Smaller than Wet Brush Original Detangler, not only does the petite sized Squirt fit easily into your purse, it's also great for kids! 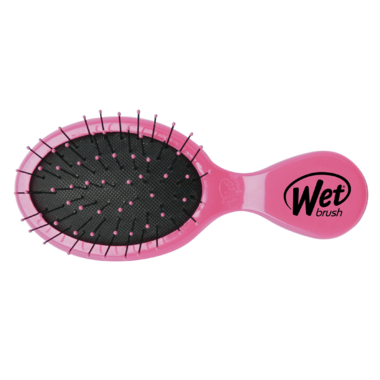 Effortlessly detangle wet and dry locks with the Wet Brush. The rubber coated handle allows you to have a firm grip whilst brushing out tough knots and tangles, giving you smooth and sleek hair in no time.